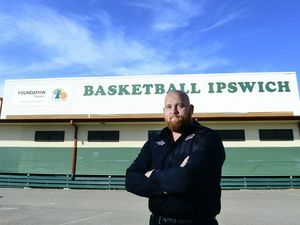 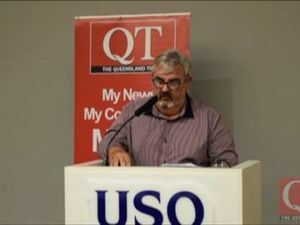 Meet Basketball Ipswich's new operational manager Greg Fox. 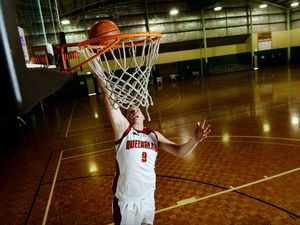 Basketball GREG Fox is confident his stint with the Australian Sports Commission will serve him well working for Basketball Ipswich. 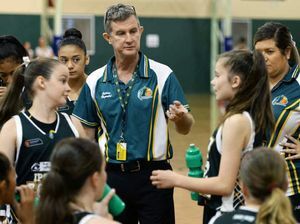 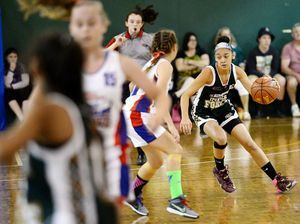 Basketball FORMER Brisbane Bullets national league player Greg Fox has basketball running through his veins.